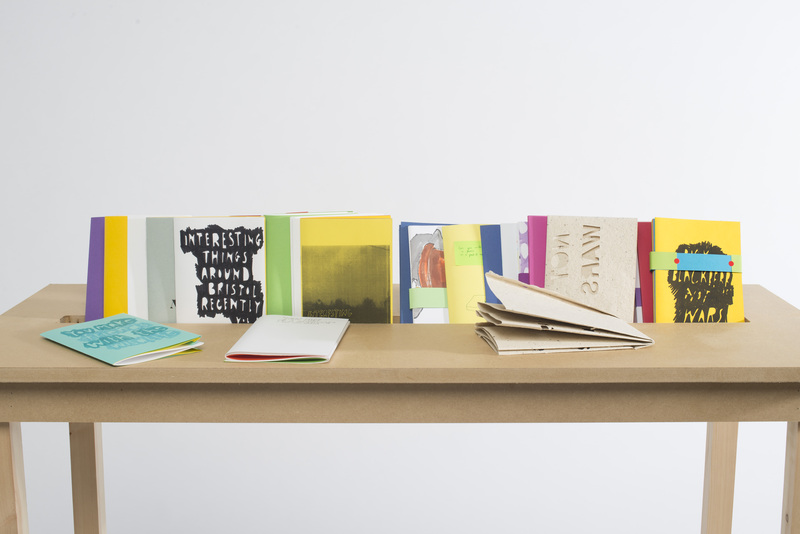 Nicola is an Artist Curator etc, whose practice involves drawing with books, installation, digital print and collage. Nicola artist books ‘Pick Blackberries Not Wars’ allow for a reflection on contemporary community and the ethics of living in a big city. Some aspects of her practice are ephemeral and these performative and gestural acts are documented in book form and archived online. These processes allow for communities to be developed around the work, from passing along a physical book or sharing a digital photo around the world. Underlining the work is the idea that artists can empower people to act as agents of change.